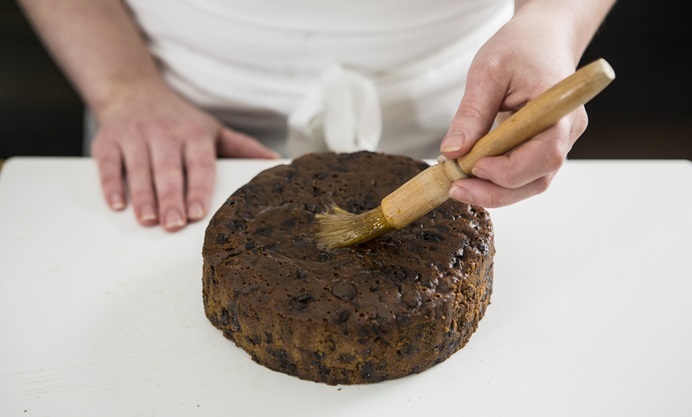 Icing a Christmas cake can be done a few weeks before you plan to serve it, so get it done early and it’ll be one less thing to worry about on the big day. 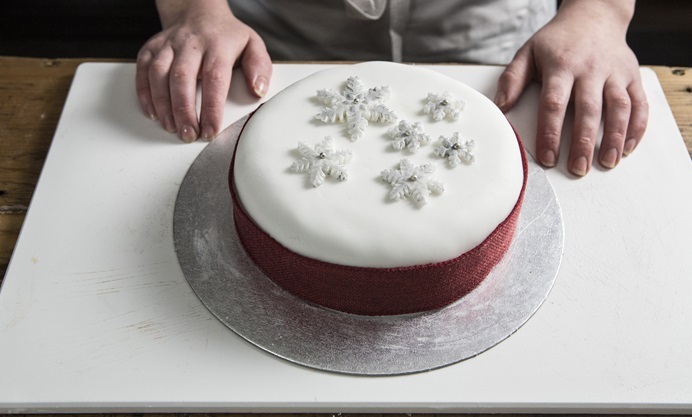 If your decoration skills are somewhat limited, it is easy to make a plain iced cake look spectacular with nothing more than a piece of ribbon and a little holly. 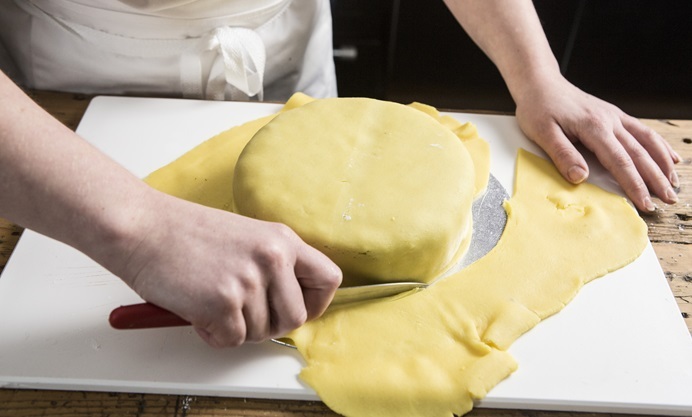 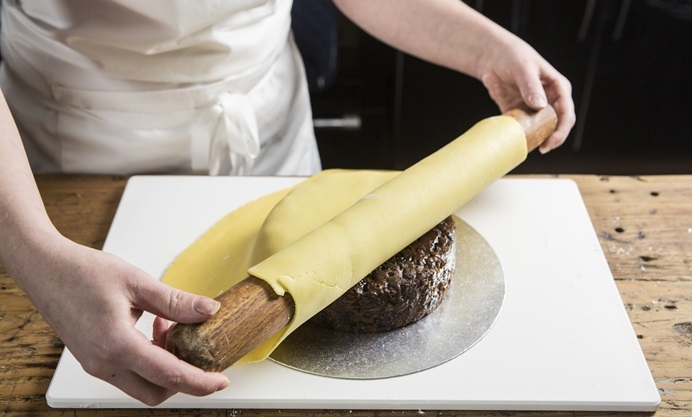 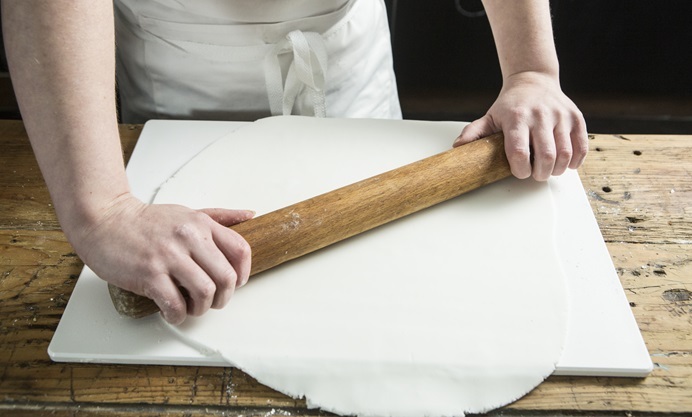 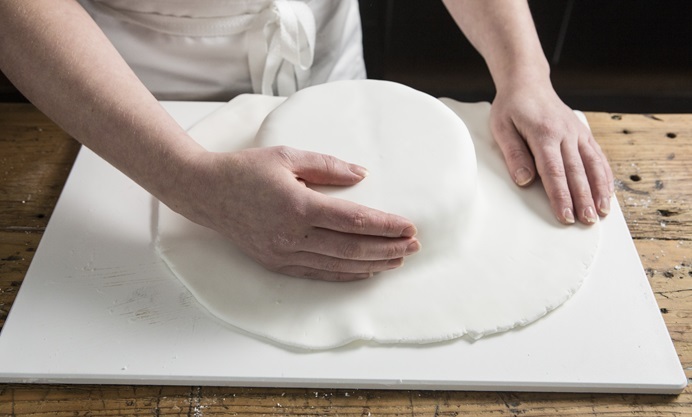 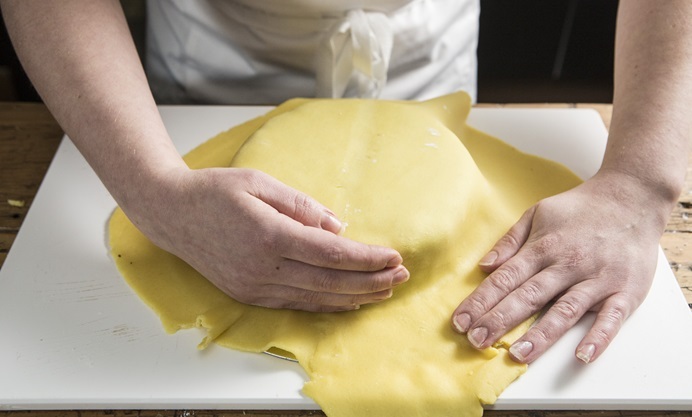 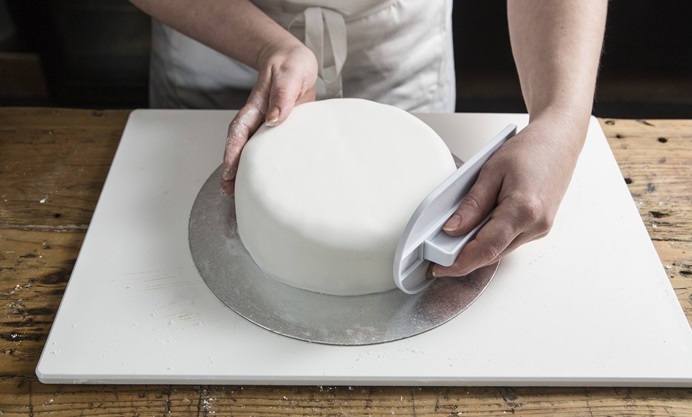 It is important to work quickly when icing the cake, as both the marzipan and icing will begin to dry out. 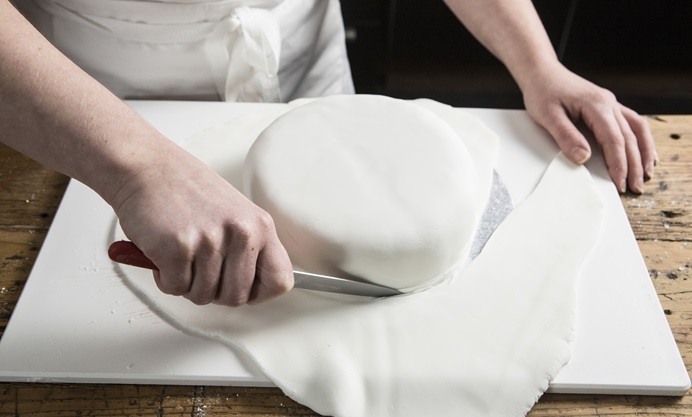 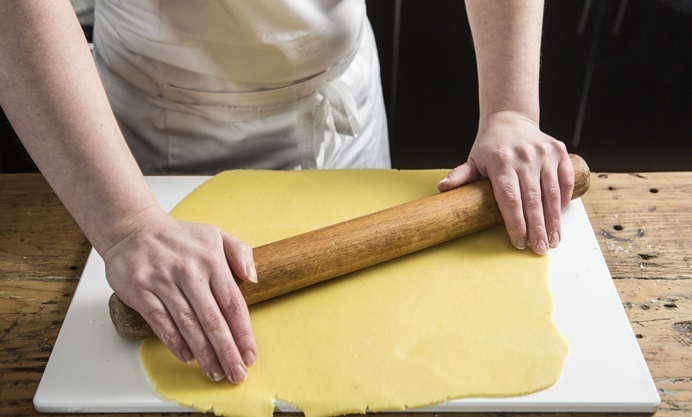 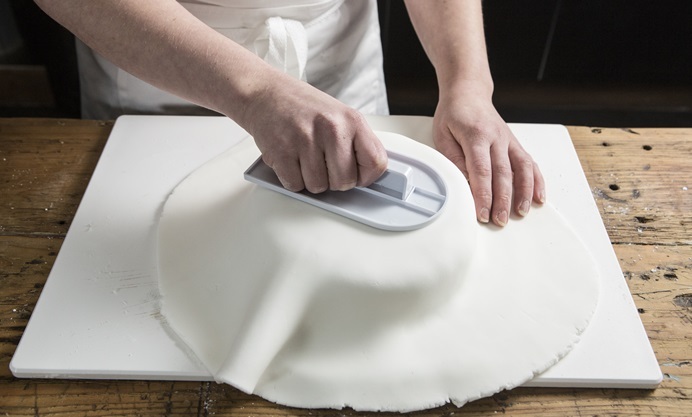 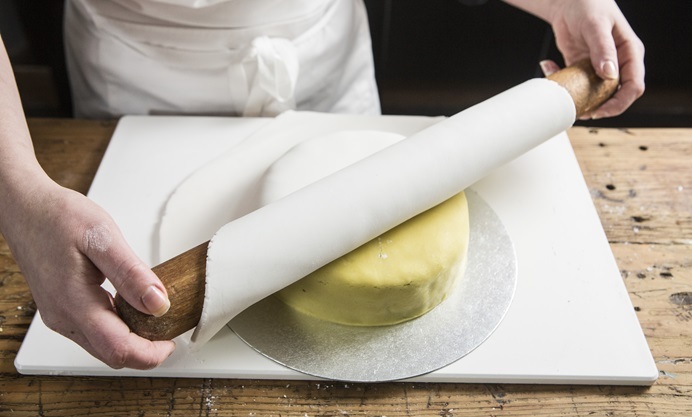 If an air bubble appears in the icing, use a needle to burst it and smooth with the icing smoother. 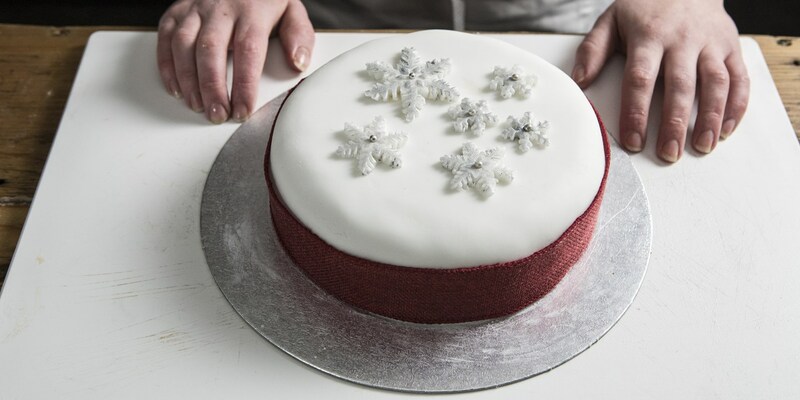 Use any leftover icing for decorations.